This entry was posted in PELANGA RECORDS! and tagged DJ Smokestack, Kenya by Smokestack. Bookmark the permalink. 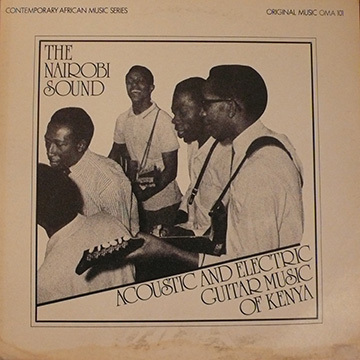 My study with John Chernoff (author of “African Rhythm and African Sensibility”, University of Chicago Press, 1979) way back in the early 70’s, introduced me to this goldmine of rhythmic and melodic beauty. I have been inspired by this music ever since, and quite often find it creeping like a beautiful vine into my thoughts and songs.